Home › All State › April 2019 › Swasta › Jawatan kosong di DHL Asia Pacific Shared Services Sdn Bhd. 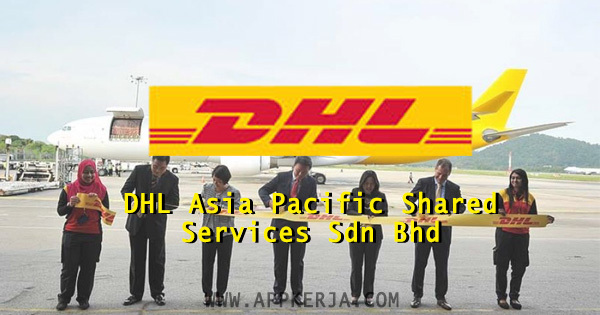 Jawatan kosong di DHL Asia Pacific Shared Services Sdn Bhd. 0 Response to "Jawatan kosong di DHL Asia Pacific Shared Services Sdn Bhd."